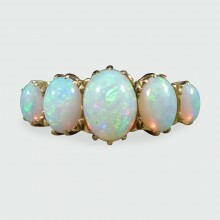 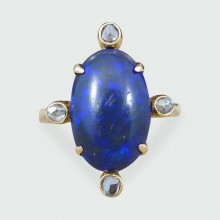 This lovely Late Victorian Ring has Five Opal stones which are graduating in size with the centre st.. 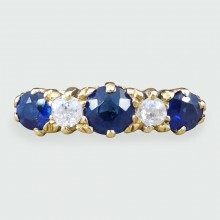 This lovely antique ring was created in the Late Victorian era with a beautifully detailed 18ct Yell.. 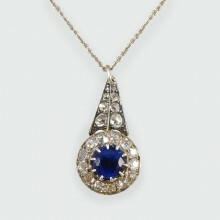 This gorgeous necklace has been hand crafted in the Late Victorian era, with a beautiful blue 1.00ct..
A traditional Victorian Diamond cluster ring from the late 19th century. 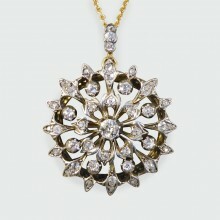 Hand crafted from 18ct Yell.. 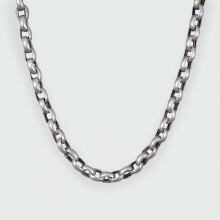 This Silver Sterling necklace has been hand crafted in the Victorian era creating a 171cm Guard Chai.. 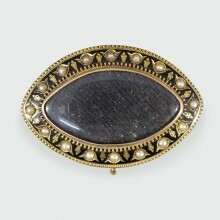 This antique Brooch has been crafted in the Victorian period from 15ct Yellow Gold and Black Enamel .. 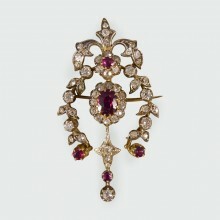 Showing that quality pieces stand the test of time, this gorgeous Ruby and Diamond Brooch/Pendant wa.. 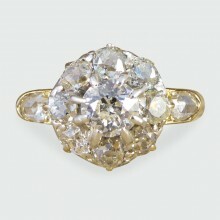 This gorgeous antique ring was hand crafted in the Late Victorian era. 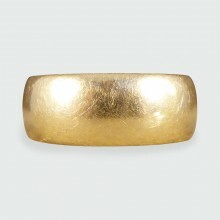 It holds a large dark Black O.. 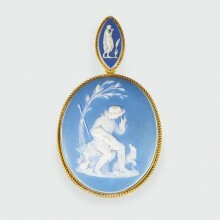 This lovely and detailed pendant has two Westwood Cameo parts to it, the main pendant and the b.. 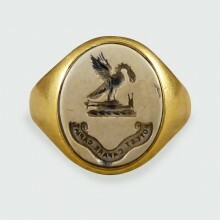 This classic antique five stone ring has been hand crafted in the Late Victorian era in 18ct Yellow ..
Crafted in the Late Victorian era, this stunning quality Gents ring features an Agate Stone carved w.. 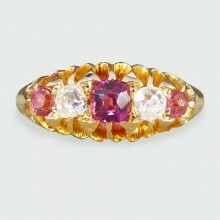 In the classic Late Victorian style this antique pendant is Gold backed and Silver fronted and fully..
Jade stone was often seen as holding purity or purification, and because it is regarded as a stone t..
With alternating Rubies and old cut Diamonds, this classic Late Victorian ring is set in 18ct Yellow.. 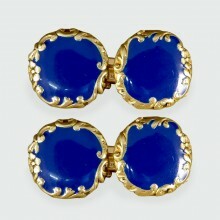 These lovely French cufflinks have a beautifully intricate Gold feature design, creating a frame aro.. 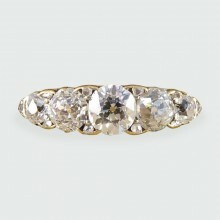 This gorgeous antique wedding band is a classic with that extra special meaning. 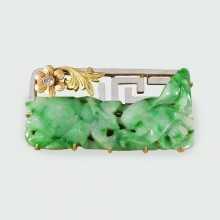 It is engraved clea..